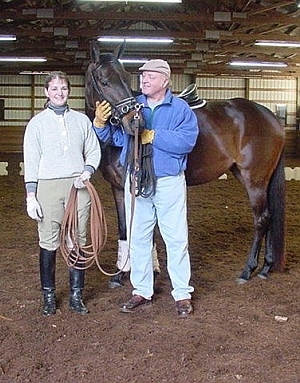 Welcome to Hobby Horse Farm where the ART of horsemanship is still taught and practiced. 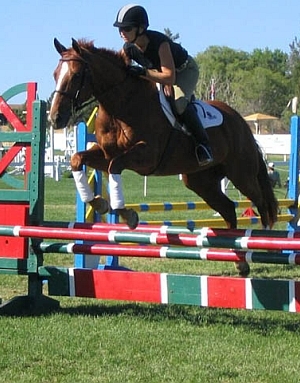 Whether your goal is to show at rated hunter/jumper shows, dressage shows, trail riding or to ride at home, we can help you safely achieve those goals. 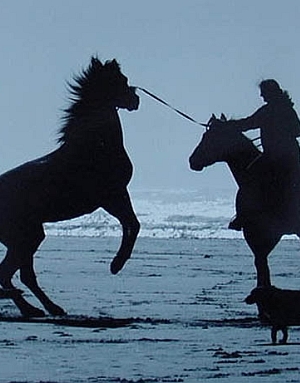 If you are having problems with your horse rearing, bucking, bolting, spooking or stopping, we can help you work through your problem using the horsemanship skills learned from the “Old School’. Hobby Horse Farm has been able to re-school problem, dangerous, and many lame horses to be safe, sane, and sound. 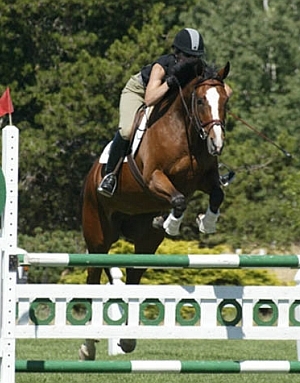 Hobby Horse Farm is located in Lorane, Oregon – just minutes from Eugene, Oregon. 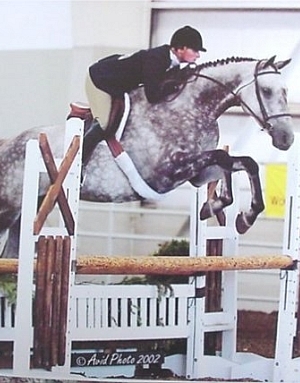 Boarders enjoy a well-kept quiet barn with large stalls and plentiful feed. Horses are turned out daily in grass pastures with supplemental hay and dry covered shelters. 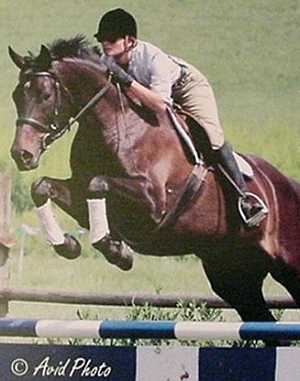 Amenities includes a tack room, large indoor arena, and plentiful outdoor riding. 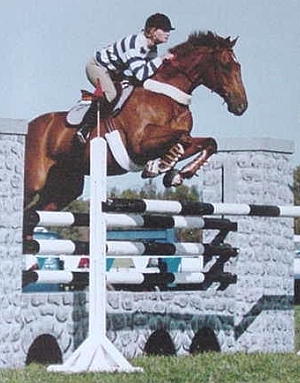 Lessons are available on school horses on a limited basis – but riders are encouraged to establish a half-lease and regular lesson and training program to help them achieve their goals. 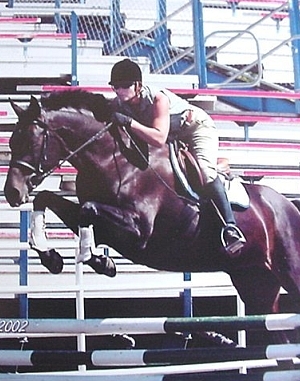 Horses for many skill levels and experiences are available. Interested? Please use the form below contact LaDene Scott for an opportunity to come and learn a bit more about how Hobby Horse Farm can help you reach your goal of becoming a skilled horse person with “horse sense”. Click on the About LaDene Scott menu at the top of this page to learn a bit more about LaDene and her training philosophy. Use the menu above or the links below to learn more about available horses, services, or events.